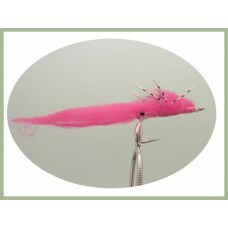 Unfortunately sometimes trout flies are known by different names so if you are unsure drop us an email and we will help you find the trout fly you are looking for. 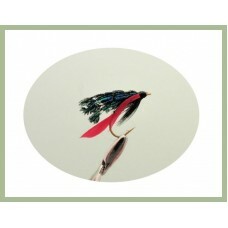 If we do not have your fly in our collection, let us know and we can arrange for it to be tied. 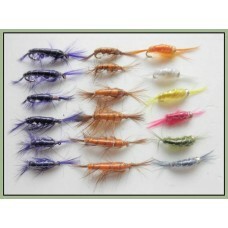 12 Mixed Vibe tails, 4 colours, great movement in the water, big takes, be ready Size 10 hook]Colour..
18 Shrimp Trout Flies, choice of sizes from 10 to 12 with goldhead and unweighted - Mixed Sizes6 x G.. 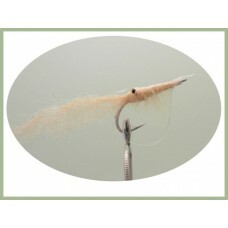 The ace of spades fly dates back to the 1960's and conceived by David Collyer, a very good lure for .. 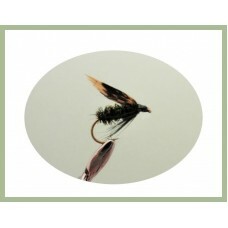 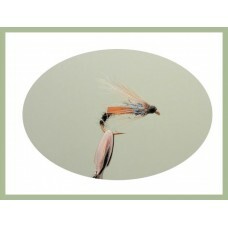 The Alder wet fly is quite an inactive little fly in its natural state which is perhaps what I.. 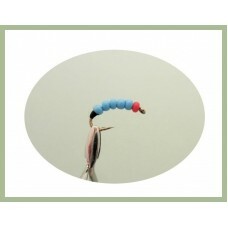 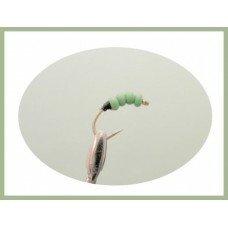 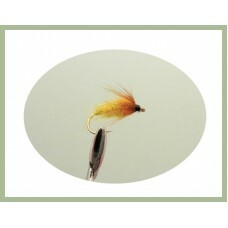 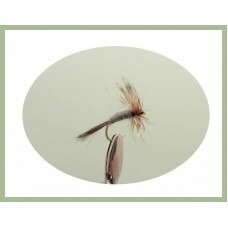 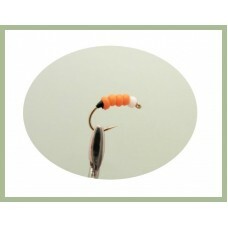 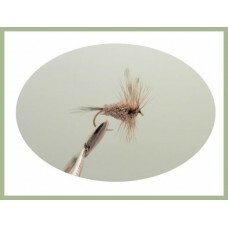 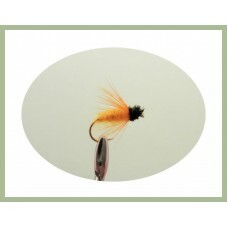 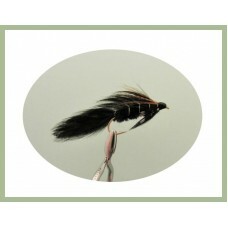 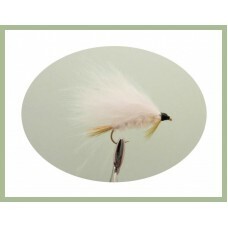 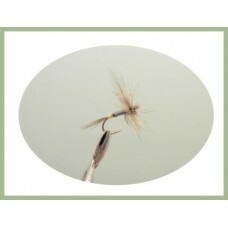 The appetiser fly was originally tied to represent the fry of roach and developed by Bob Church , pr.. 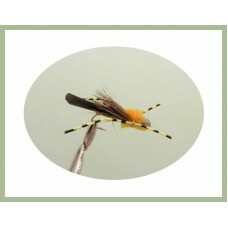 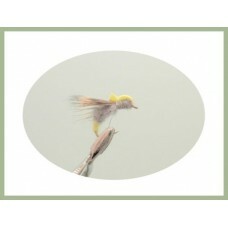 The Balloon Caddis fly is similar to a sedge trout fly pattern with a foam head to give a great floa..
Grasshoppers are a common part of the trouts diet and these are such good fun to fish with, Float th.. 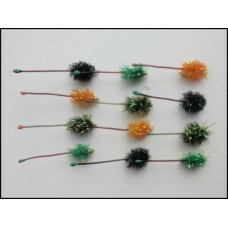 The beaded buzzers are a great asset for still waters. 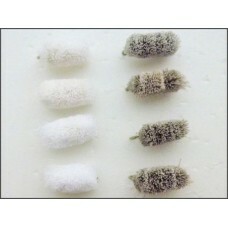 They appear to work all year and al..